Inmates are allowed ONE, 1 hour visit per week. Visitors must present a valid photo ID. 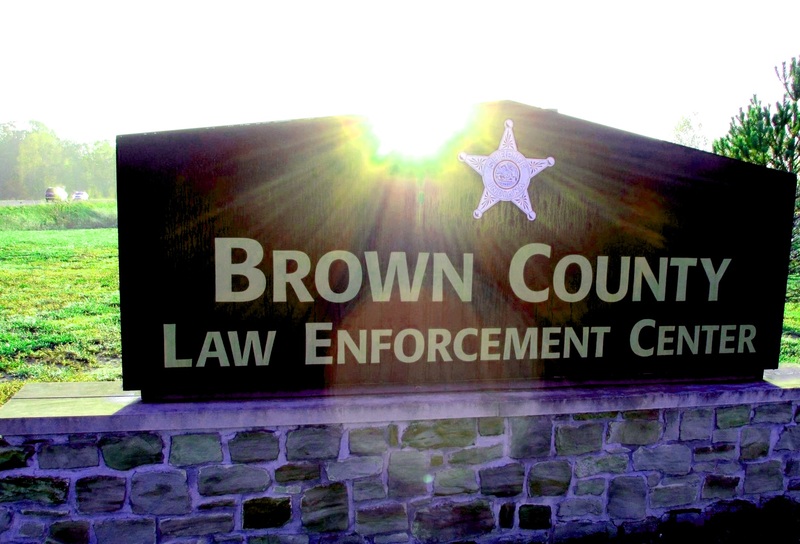 Bonds are accepted at the Brown County Clerks Office, Monday through Friday, 8:00 AM - 4:00 PM. After 4:00 PM bonds are paid at the jail. Copyright Brown Co. Sheriff © 2016. All Rights Reserved.